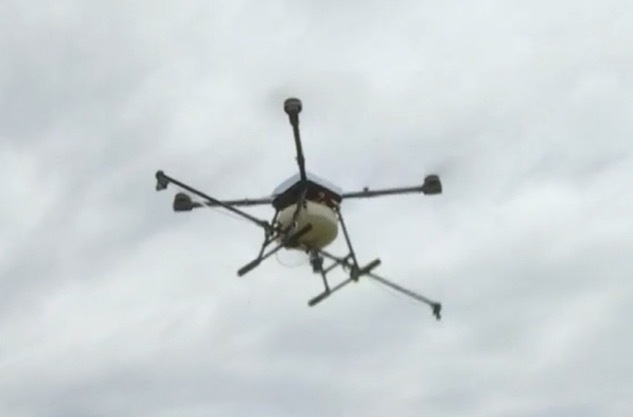 Columbian police are testing drones to destroy coca plants used to make cocaine. There's a surge in the cultivation of illegal crops in Columbia. New President Ivan Duque prefers drones over planes to drop herbicides and destroy the illegal crops. There's a reason. Drones are remote-controlled saving human lives, fly low and are more precise, minimizing collateral damage to legal crops. 10 drones are now deployed in the southwest Narino province. They weigh 50 pounds when loaded with herbicides. Thus far, the remotely guided drones have destroyed hundreds of acres of coca plants. The tests will continue until January 2019. In Columbia, coca fields have increased 160% to 516,000 acres in the past 5 years. It's a growing problem and a sore spot between Columbia and the Trump Administration. 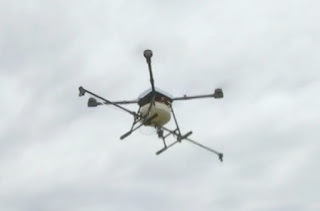 The Columbian drone test program is a first. Drones are commonly used for agriculture but never before to attack and destroy illegal crops.